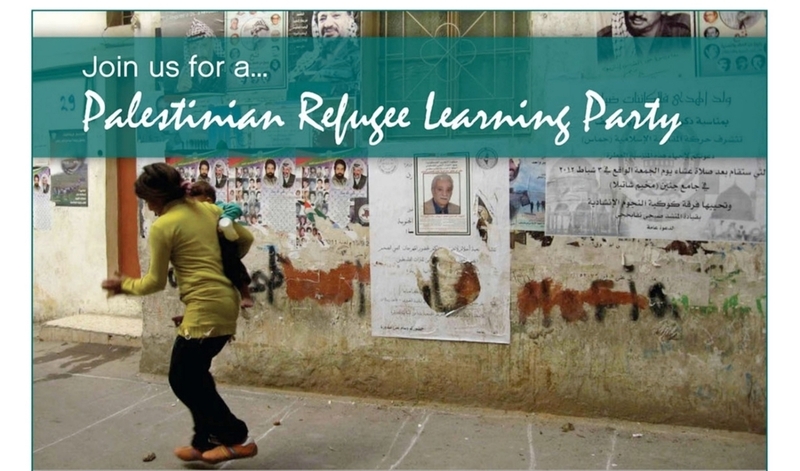 Interested in how to partner with Beirut and Beyond, bring a Palestinian Learning Party to your community, or to learn about our projects in the Middle East? Are you interested in having Suzann speak to your group? Or do you simply have a question to ask us? Please fill out the form below and we will get back to you as soon as possible!